Hello! 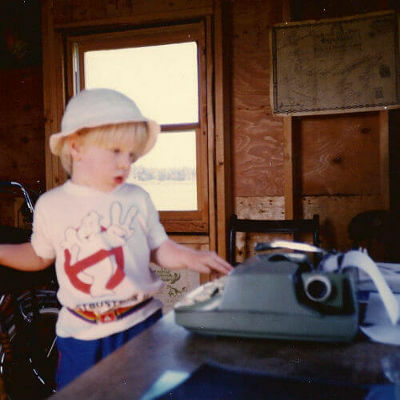 I'm a Canadian writer specializing in science fiction and fantasy books for young people. Ever since I was a kid and watched Star Wars on my grandparents' VCR, I've been obsessed with stories and how they're told. My creative writing education involved taking pirate Lego and knight Lego and mashing them together to create the very best, most nonsensical space adventures plastic block people could provide. Eventually I wrote some of it down. 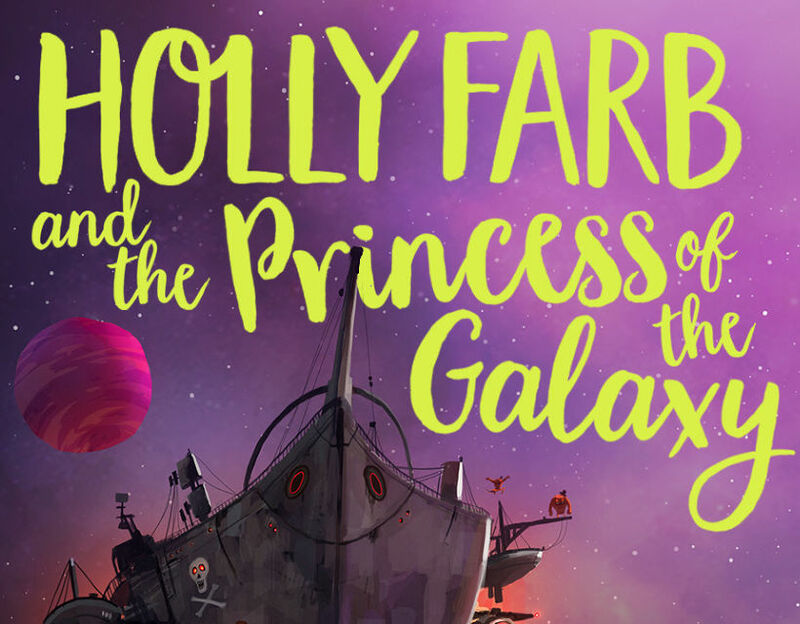 My first book is Holly Farb and the Princess of the Galaxy, a middle grade novel out now in hardcover and paperback. When I'm not writing or reading, I can usually be found watching bad movies, taking photos of the great outdoors, and failing at trying to make video games. I currently reside in Stratford, Ontario, where I live in constant terror of roaming swans. In my spare time I write screenplays. When twelve-year-old Holly is kidnapped by space pirates who mistake her for a galactic princess, she must join with her eccentric science teacher and a mysterious new student to escape the pirates, locate the princess, and find her way back to Earth. If you have any questions or just want to say hello, don't hesitate to get in touch. Stay updated with a super rare, totally not spammy newsletter. Copyright © 2018 | Thanks for stopping by. If you're looking for answers, maybe you can find them here! I try to write every day, although I definitely don’t always achieve this goal. Usually I write a first draft as quickly as possible, put it away for a while, and then revise it many, many times. If I'm working on two projects at once, I do one in the afternoon and the other at night. It helps to separate the two with a bit of time so they don’t blur together. I’m not doing any at the moment, but I will be soon. Can you read my book? Unfortunately I’m really busy with my own stuff, but if you’re looking for people to read what you’ve written, a good idea might be to join a writers group or find an online critique partner. Good luck! Do you base characters on real people? I might take the odd detail from someone, but I don’t base entire characters on anyone real. Generally I try to use my imagination, since it’s less likely to hurt someone’s feelings. Right now I’m focused on books, but I also write screenplays, and occasionally I attempt making and writing a video game... which I promptly give up on because of how much work it is. Mostly my imagination. I've never been one to take ideas from articles or anything like that.